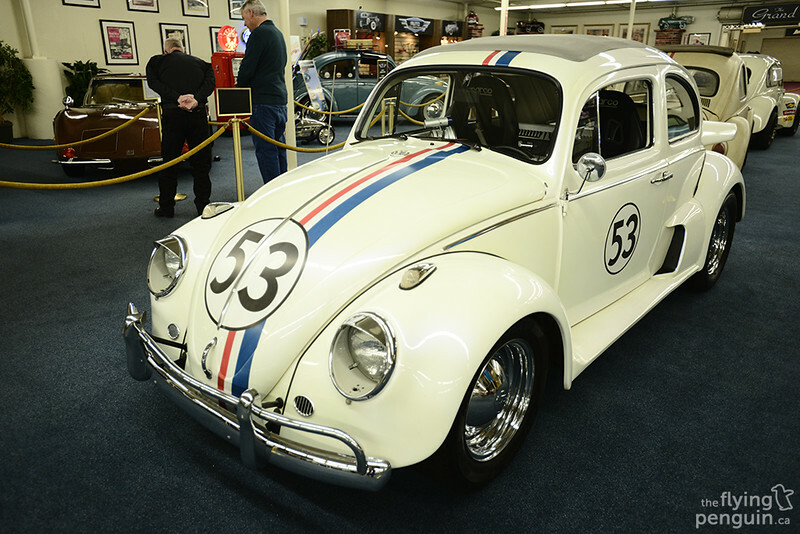 While I was in Las Vegas last month, I took the opportunity to drop by The Auto Collections located inside The LINQ Hotel. With details about it on the website being pretty vague, I had no idea what to expect. 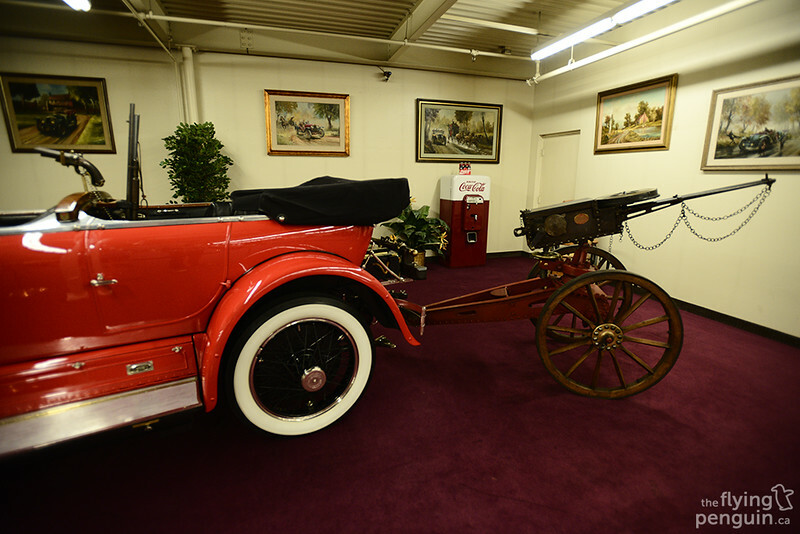 With a small portion of the hotel being under construction, we initially followed signs specifically reading “THE AUTO COLLECTIONS” only to end up in the hotel parking lot (sadly this is not a joke – it really happened). Thinking that we just got trolled beyond belief, we eventually found the right place and weren’t quite sure what we’ve stumbled upon. 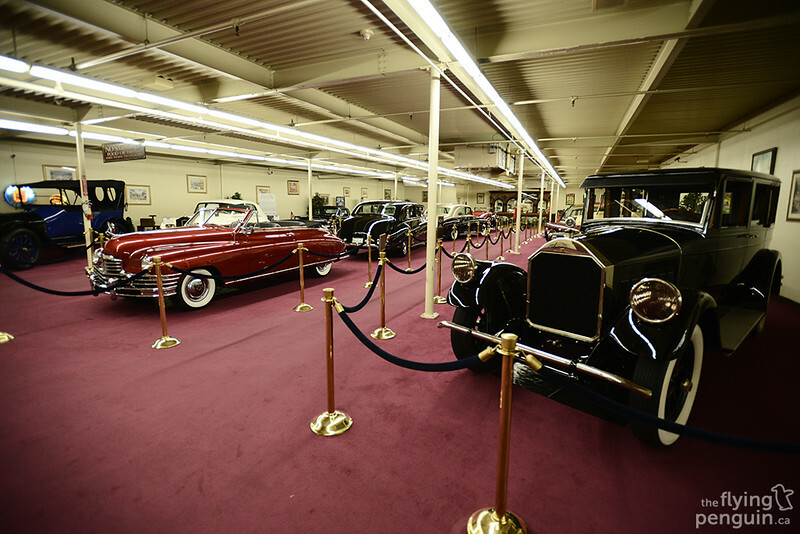 Was this a museum, a private collection, or a dealership? 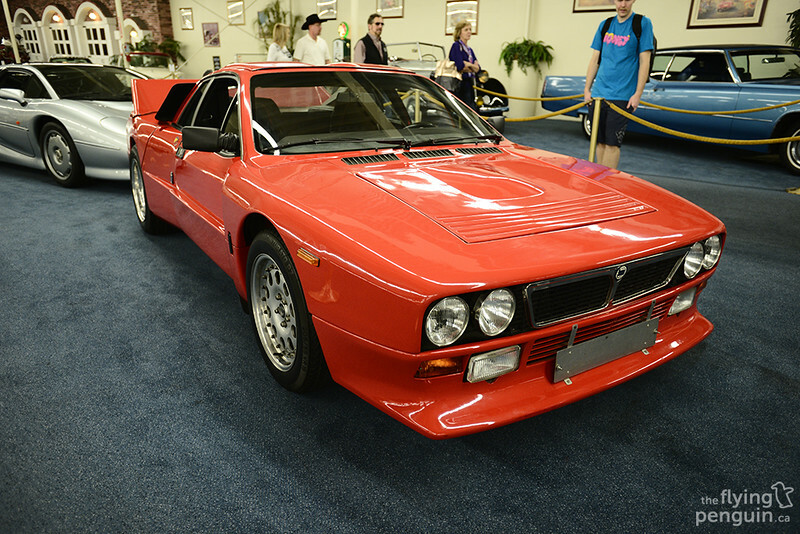 As it turns out, The Auto Collections is actually all three. 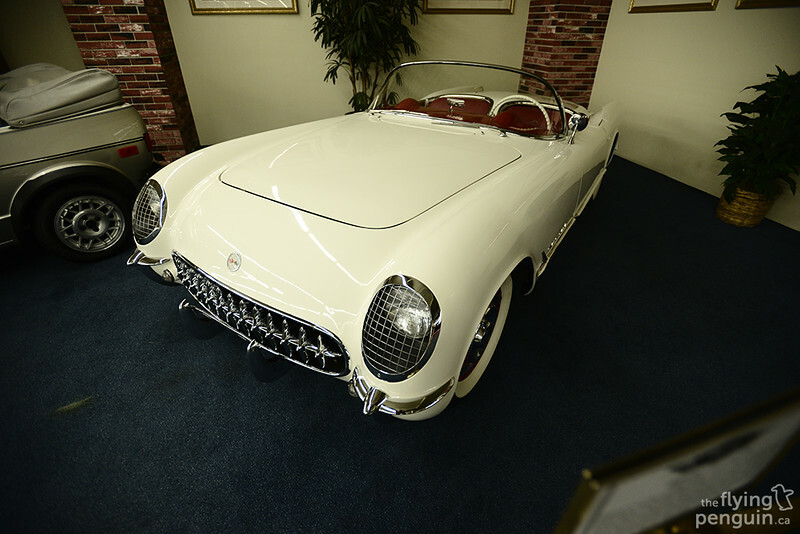 This is a place where rare and vintage cars are stored, displayed, sold, purchased, and even traded by private owners/collectors. Of course it’s also open to the public to take a peek as well. 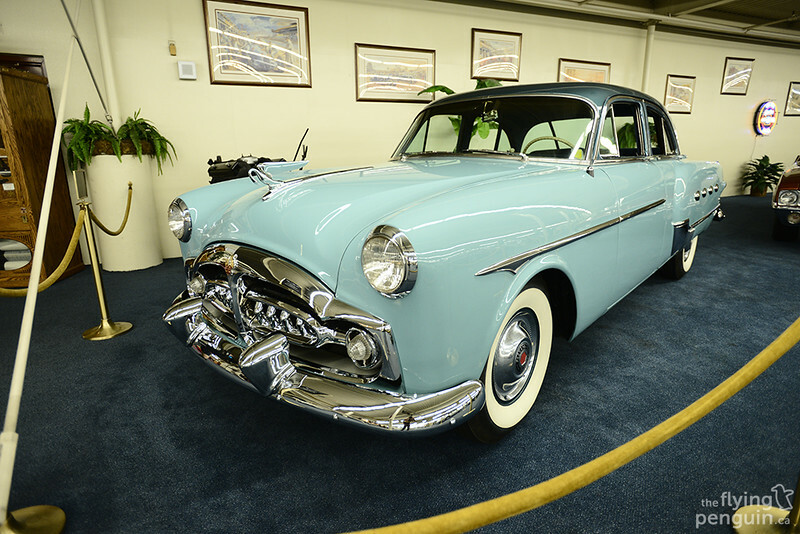 Now unlike most of the times when I post a picture of a car, I really didn’t know much about vintage cars, so I’m just going to list off what they are and maybe include a fact or two. 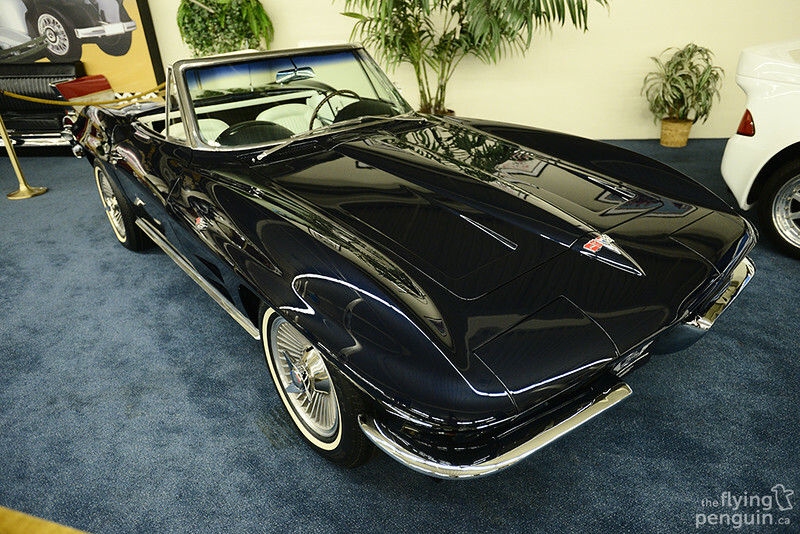 1964 Chevrolet Corvette 327/250 Roadster. 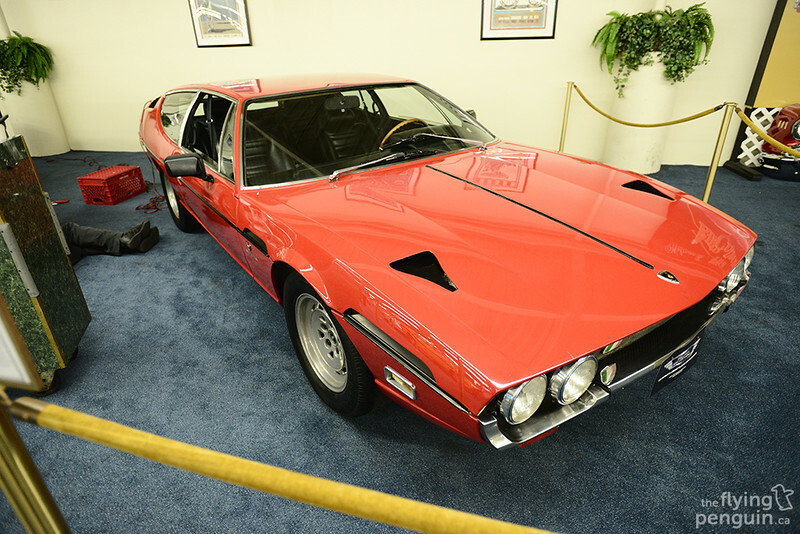 This 1972 Lamborghini Espada Series II is perhaps one of the more forgotten models from the Italian hyper car maker. 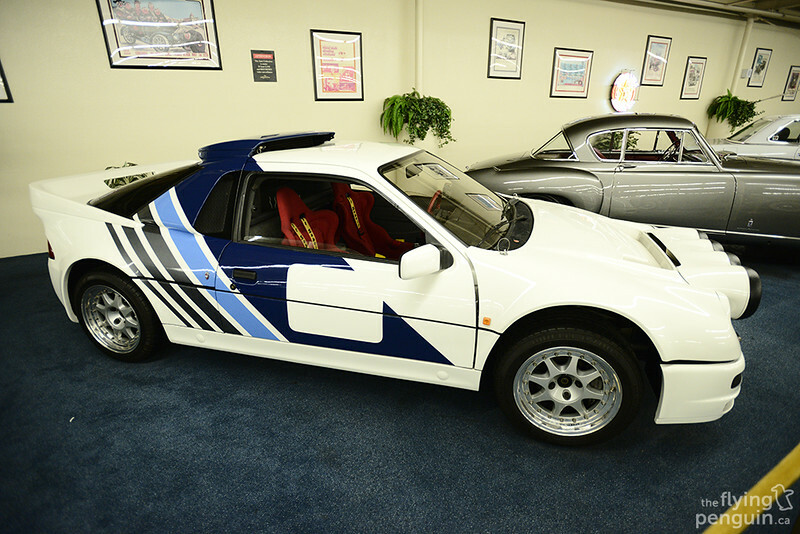 Okay now here is a car that I do know a thing or two about: the legendary Ford RS200. 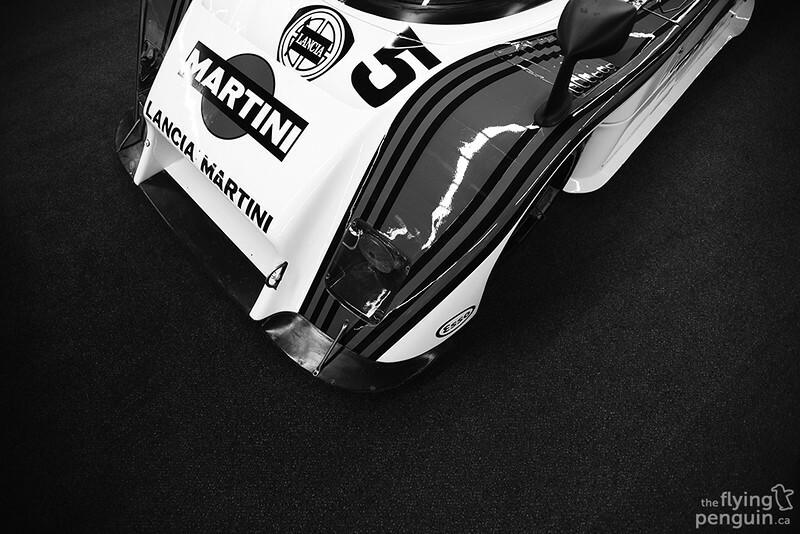 This is a machine that was created for the sole purpose of racing and only had 200 road going versions ever produced. The one pictured here is the Evolution model producing over 600HP from a 2.1L and 0-60 times being just under three seconds. 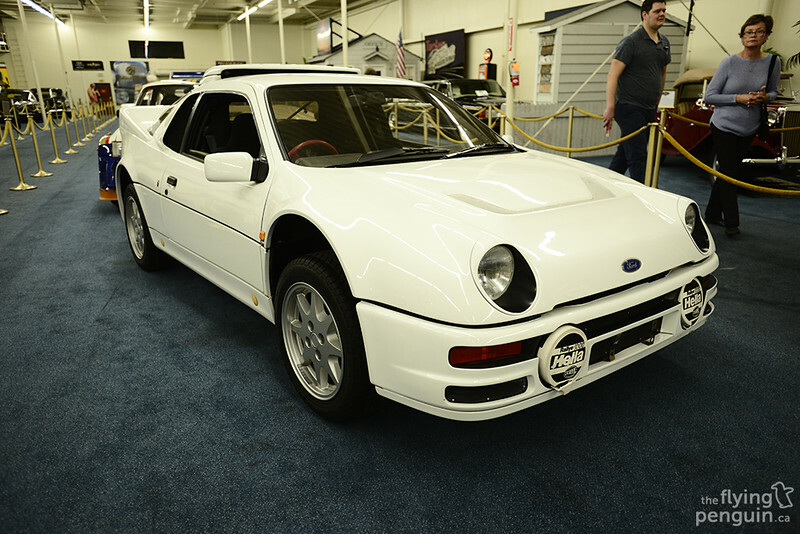 There was a total of three RS200’s present at the time of my visit which immediately exceeded my expectations. 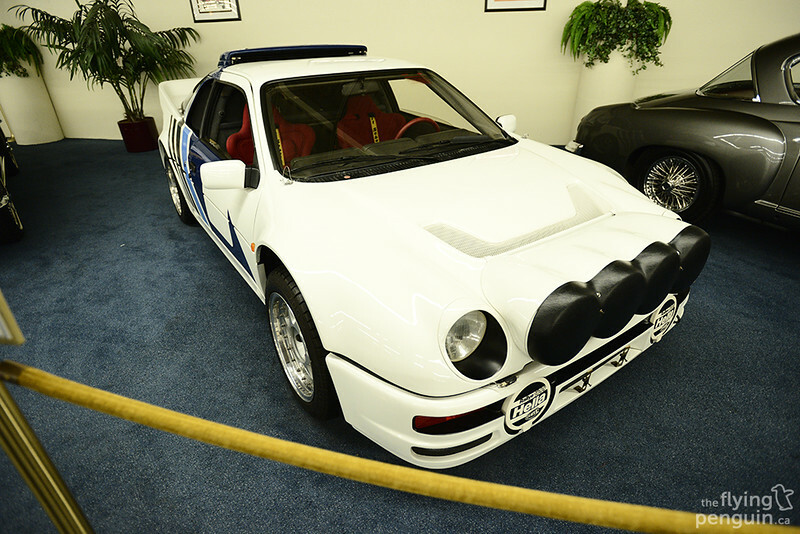 In the end, the RS200’s were banned from the professional world of rallying for being “too fast”, thus deemed “too dangerous”. Those were certainly the golden days of rallying. 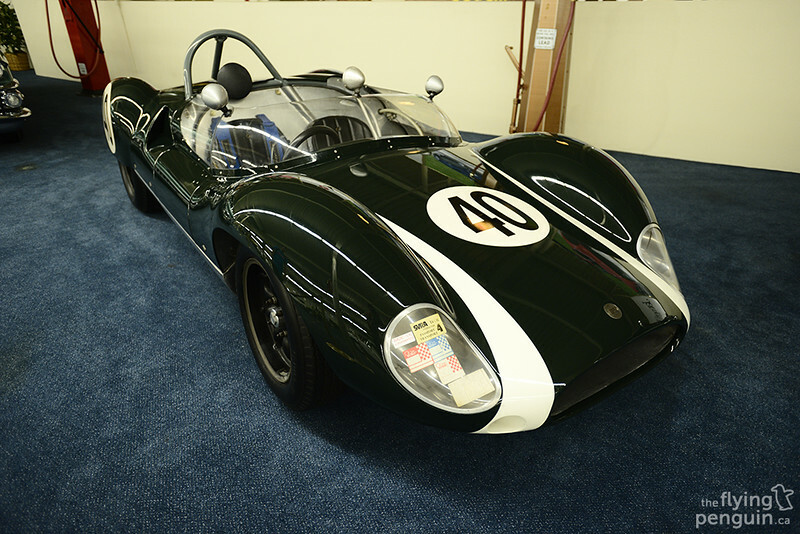 1961 Cooper Monaco Type 57 Mark II. 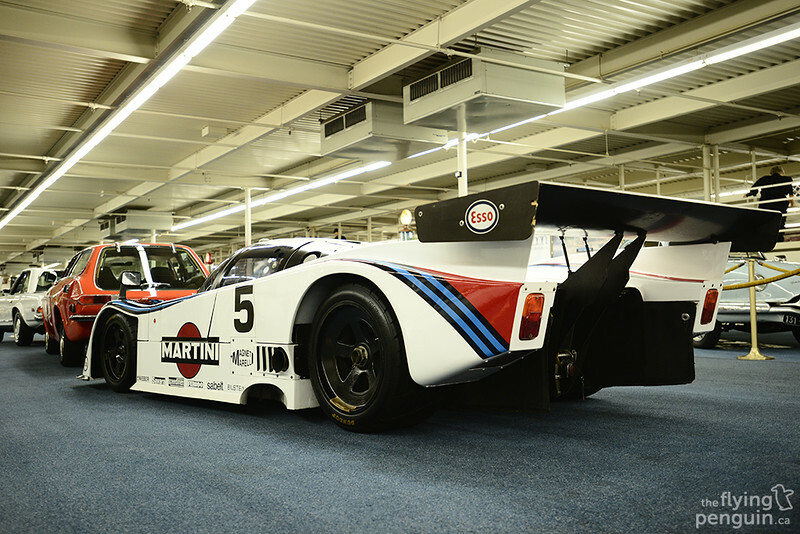 Now THIS is badass: a 1983 Lancia LC-2 race car draped in the iconic Martini Racing livery. It’s amazing to see how teams used to do things compared to the technologies of today. 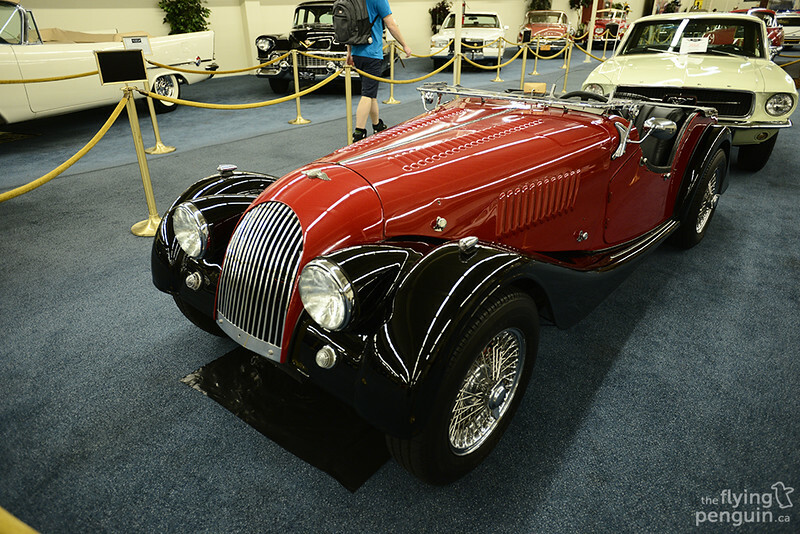 At first glance it would appear that many things have remained much the same, and I was actually a little surprised to see a lot of similarities to modern day race cars. Pictures really don’t do it justice but that wing is absolutely MASSIVE. I could easily lay across it and take a nap on there if I wanted to (well, not actually, unless I wanted to be kicked out by security). Porsche’s have really skyrocketed in value the past few years. 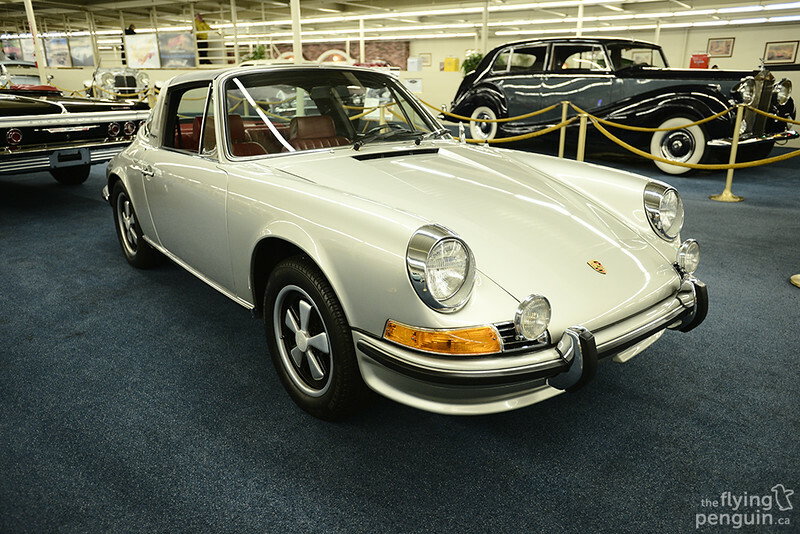 This particular example, a 1972 911E Targa, had a price tag of $250,000USD. Ouch. 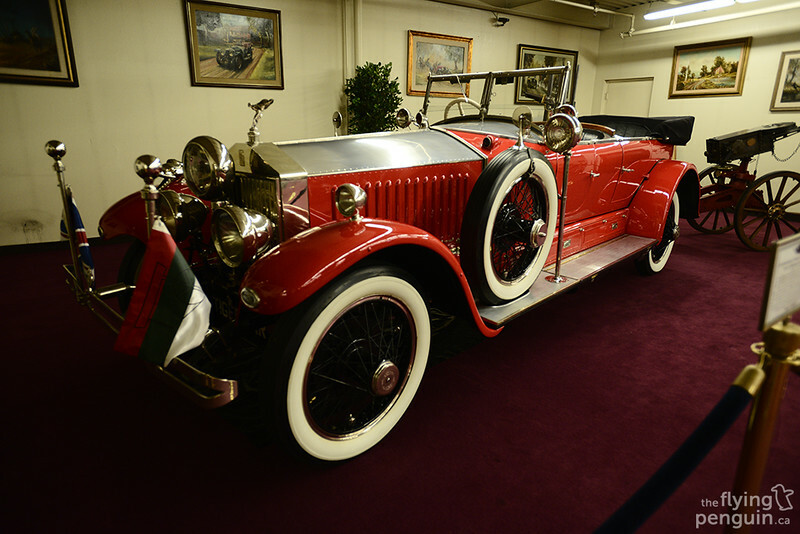 A 1925 Rolls-Royce Phantom I Barker Torpedo Tourer. Wondering where it gets its name from? I’m sure the numerous guns mounted outback will answer that question! 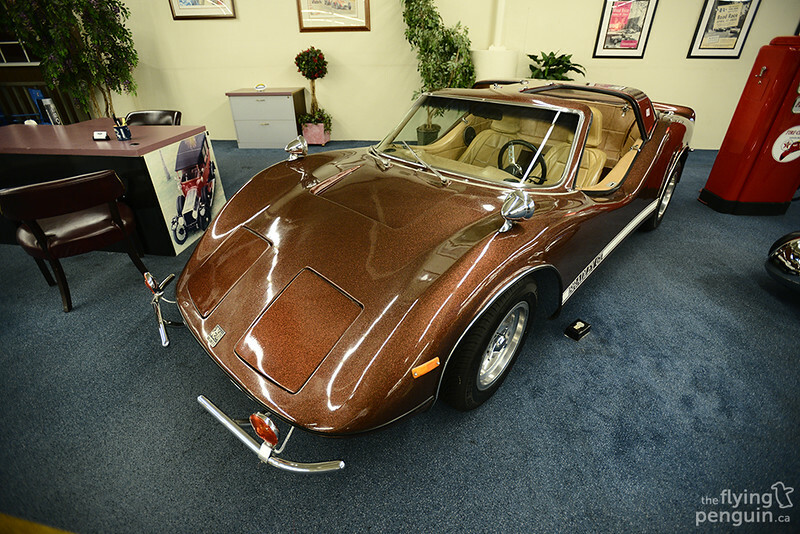 1972 Pierce Arrow Series 36 Enclosed-Drive. 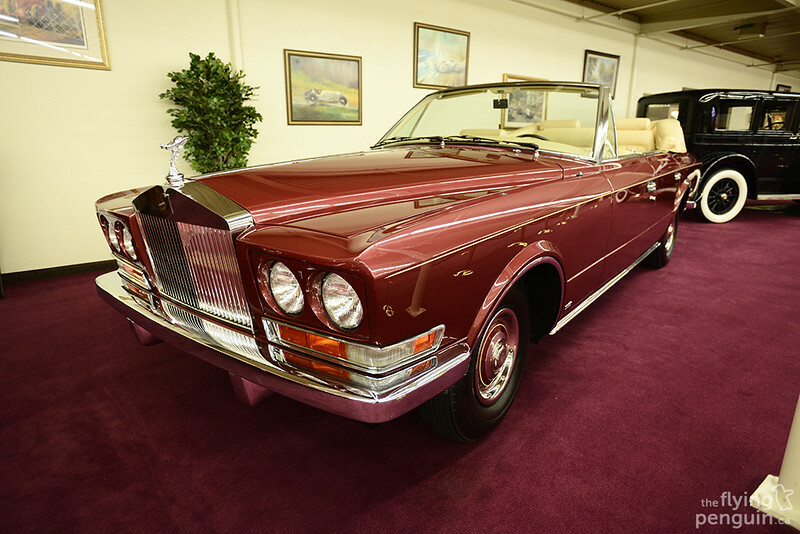 1977 Rolls-Royce Phantom VI Frua Cabriolet. 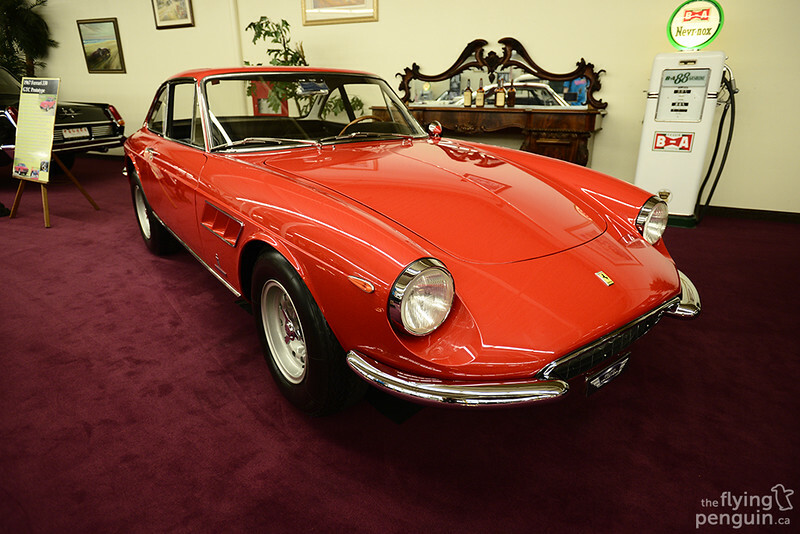 I thought this was pretty neat; a 1967 Ferrari 330 GTC Prototype. I wonder how this managed to end up here. 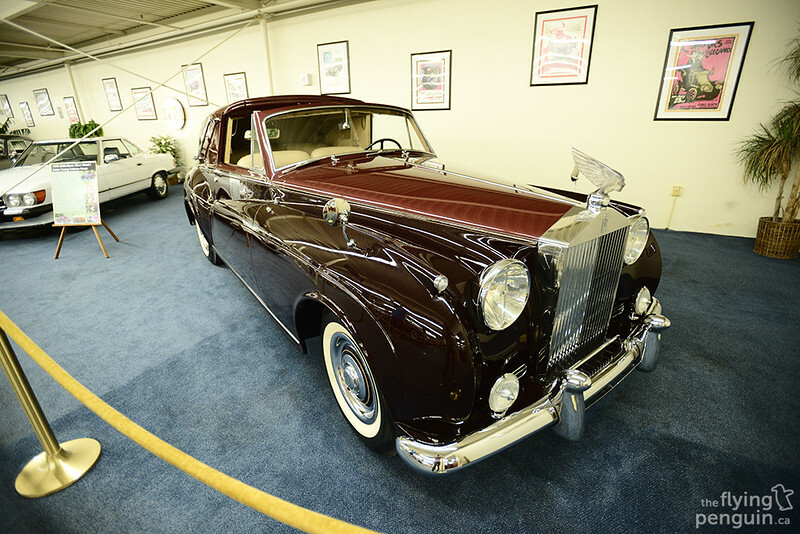 No this is not another Rolls-Royce. 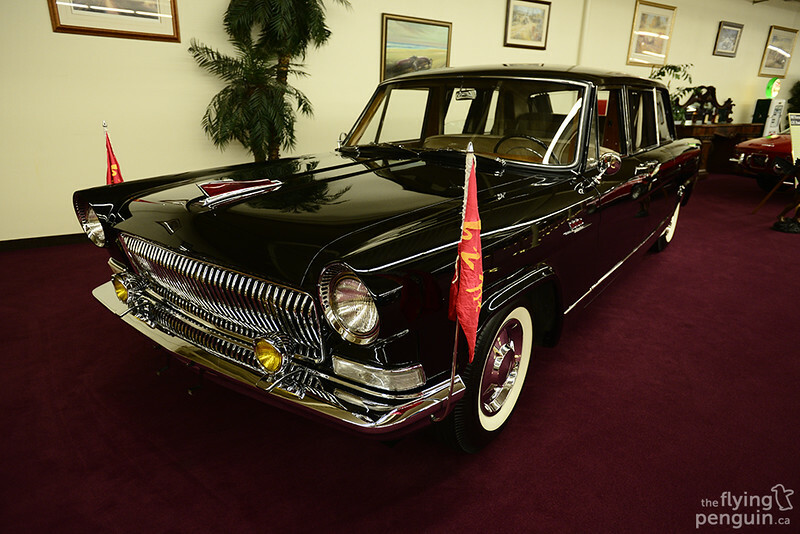 It is in fact a 1974 Hong-Qi CA-770 Red Flag Limousine that was originally used by government officials in China. It was a little eerie seeing this car here. 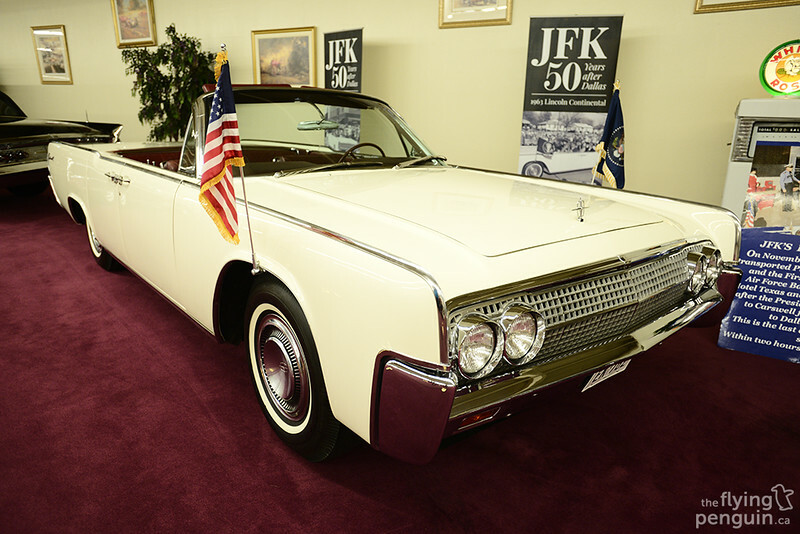 This is the 1963 Lincoln Continental Convertible that carried President John. F. Kennedy and first lady Jacqueline Kennedy from Carswell Air Force Base to Hotel Texas the day before his assassination. It would be the last automobile that he ever rode in safely. 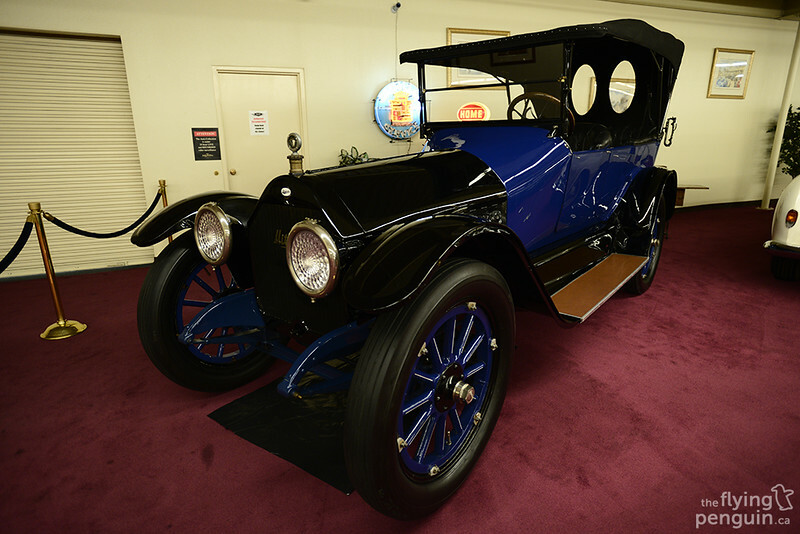 A 1915 Mitchell Light Six that I was joking around with Cale about swapping an LS motor into and Rocket Bunnying. 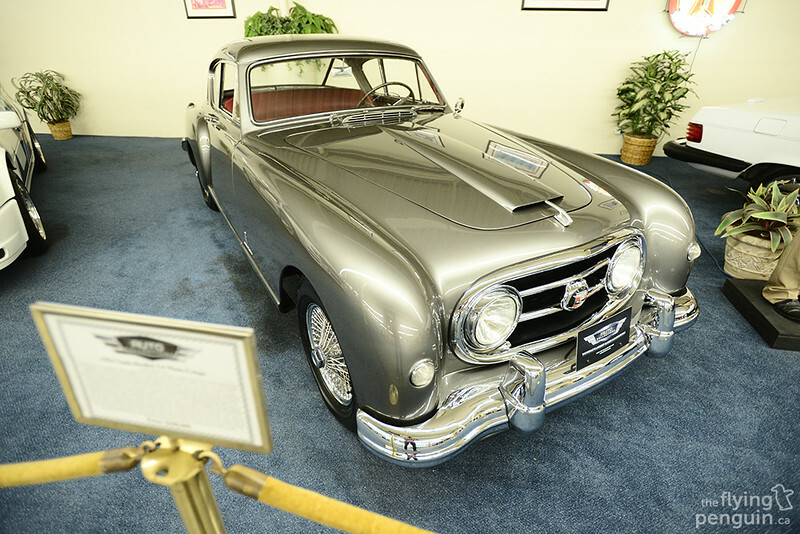 I don’t know why but I think an old vintage car like this would look AMAZING if it were to be slammed with flares! 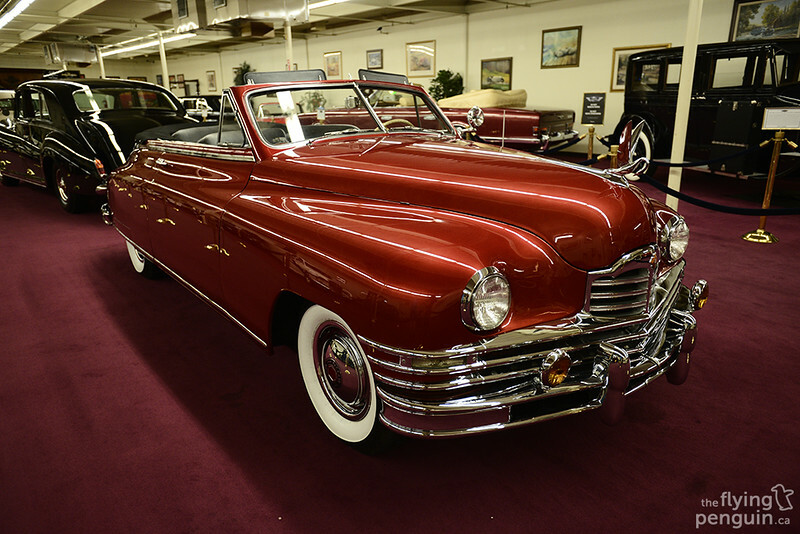 A 1948 Packard Super Eight Convertible Victoria. Now this is something I wouldn’t mind having in my living room. 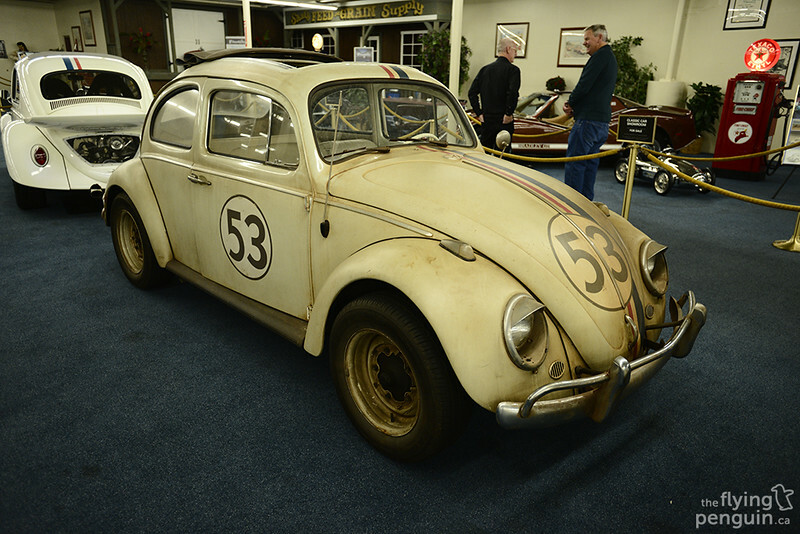 …and last but not least, “NASCAR Herbie” which appeared to be a fully built and functioning racecar. 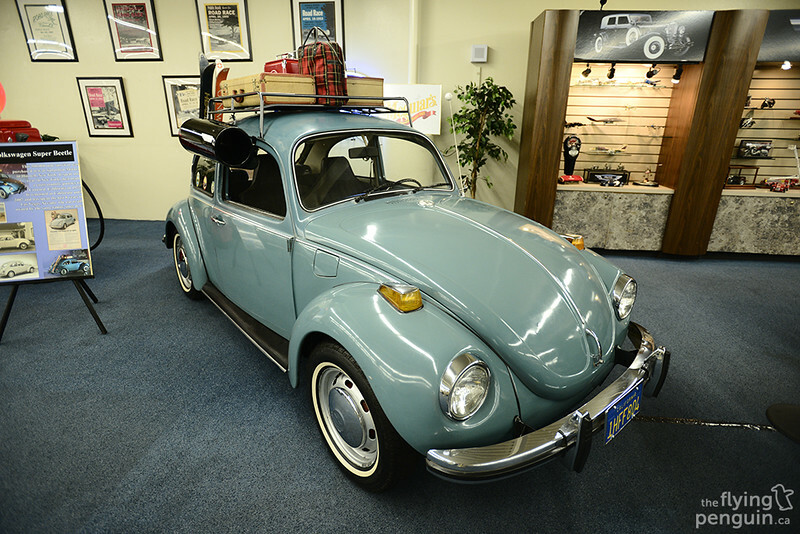 Oh and here’s a mint 1971 Volkswagen Super Beetle in case you forgot what a normal Beetle looks like. 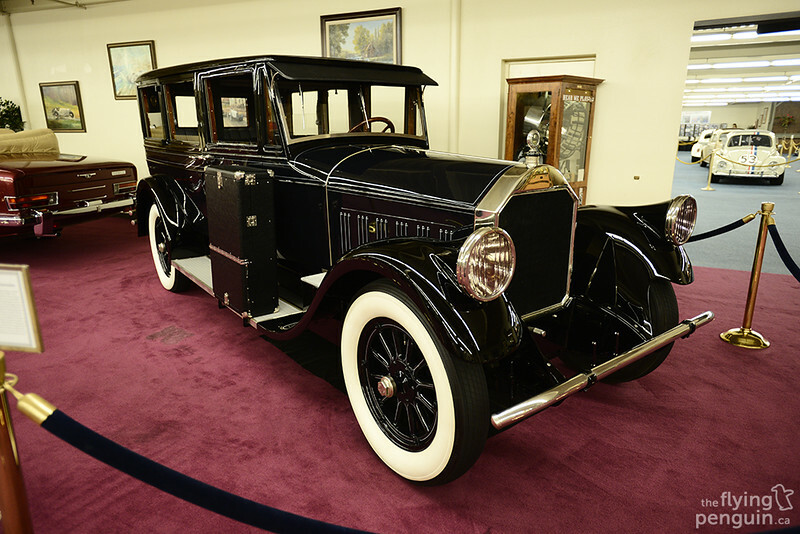 Fun Fact: this car is still owned by the same family since it was purchased new! 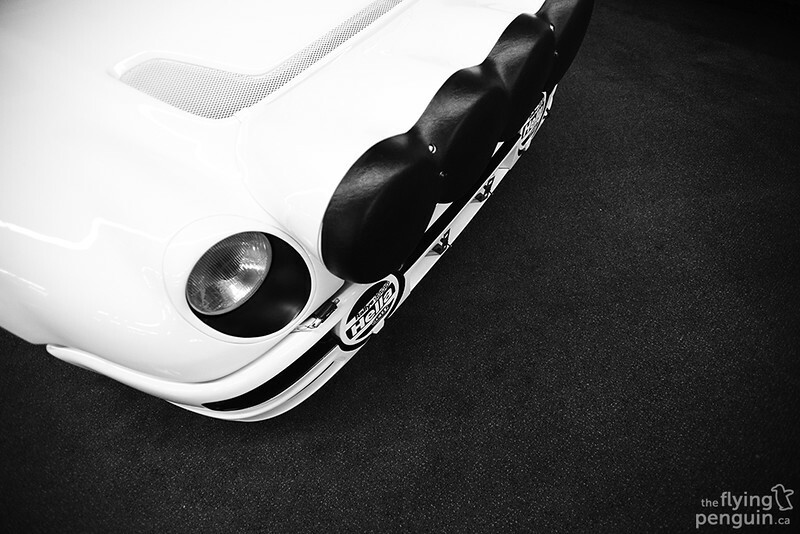 1971 Bradley GT Gullwing Coupe. 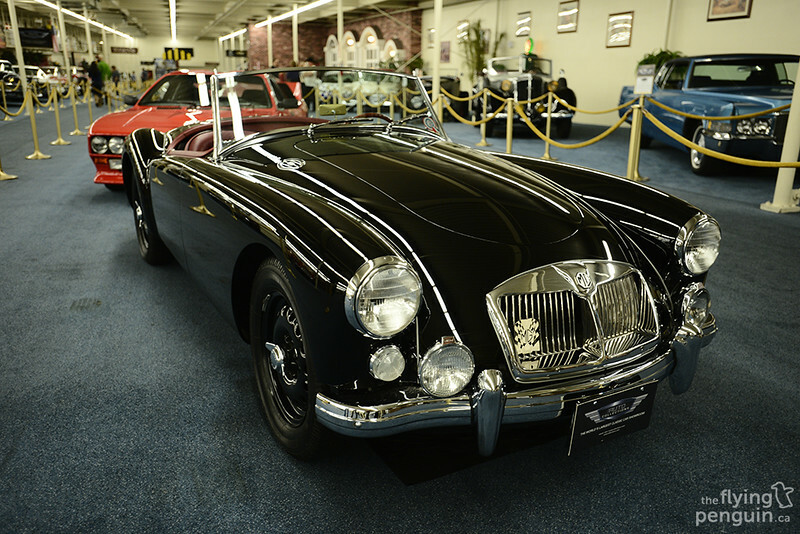 1962 MGA 1600 MKII Deluxe Roadster. 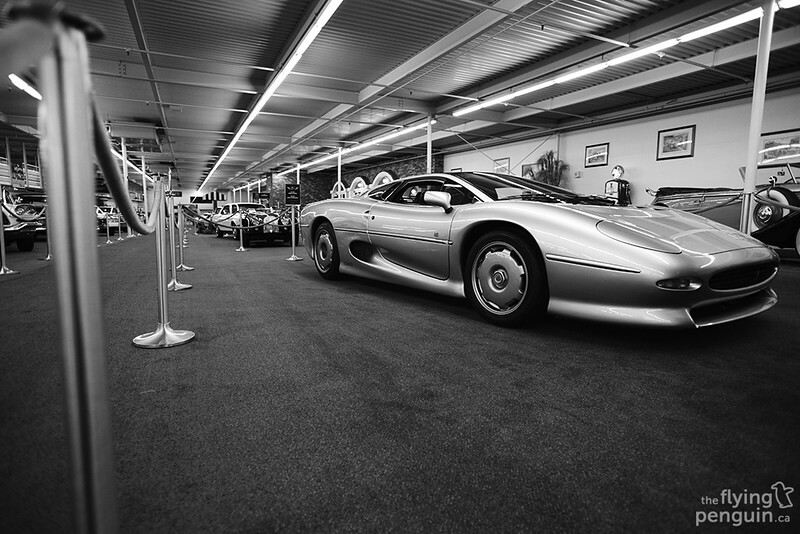 Now here’s a car that should need no introduction: The iconic Jaguar XJ220. 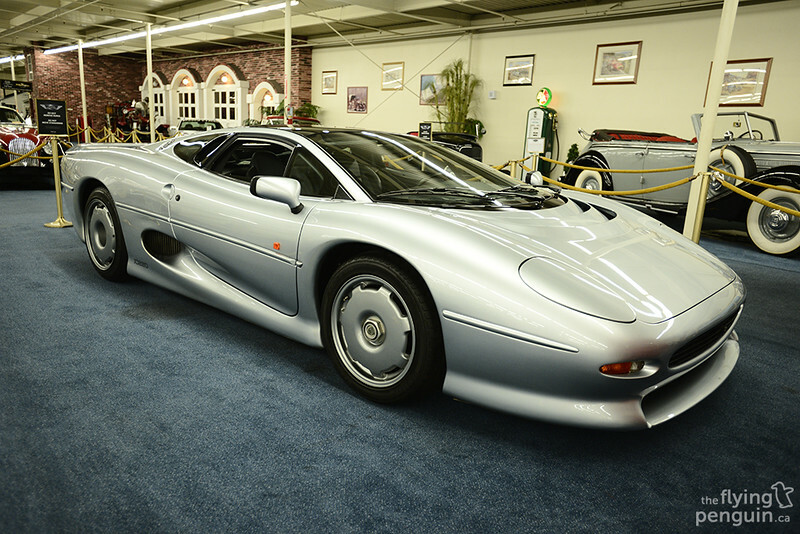 This car held the record for the highest top speed of any production car (217MPH), only to be eventually beaten by the McLaren F1 in 1994. 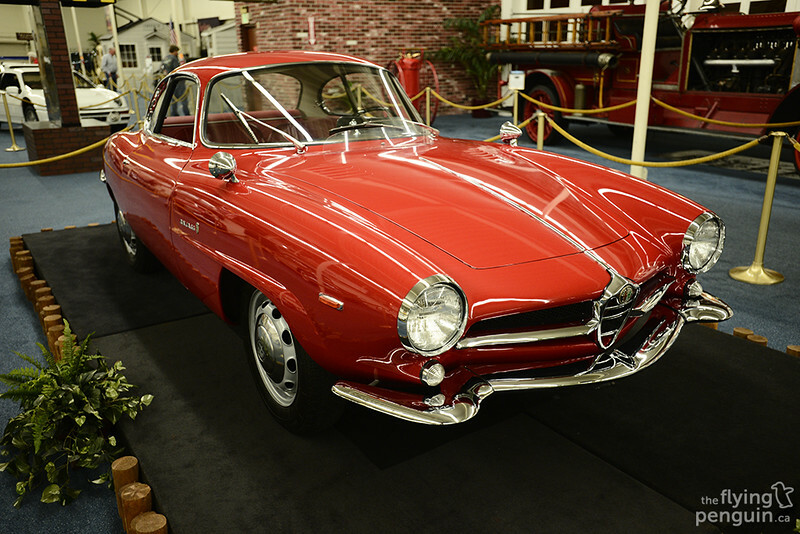 1964 Alfa Romeo Giulia Sprint Speciale. 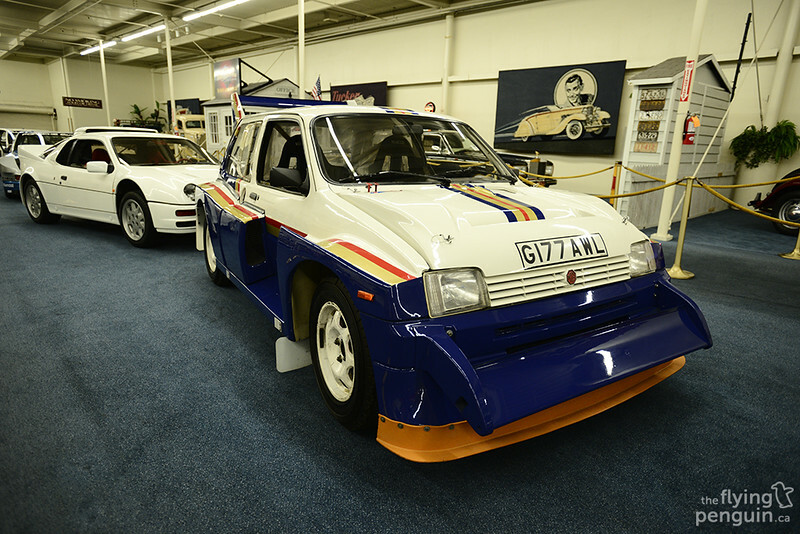 A 1985 MG Metro 6R4 that was originally prepped for Pikes Peak. 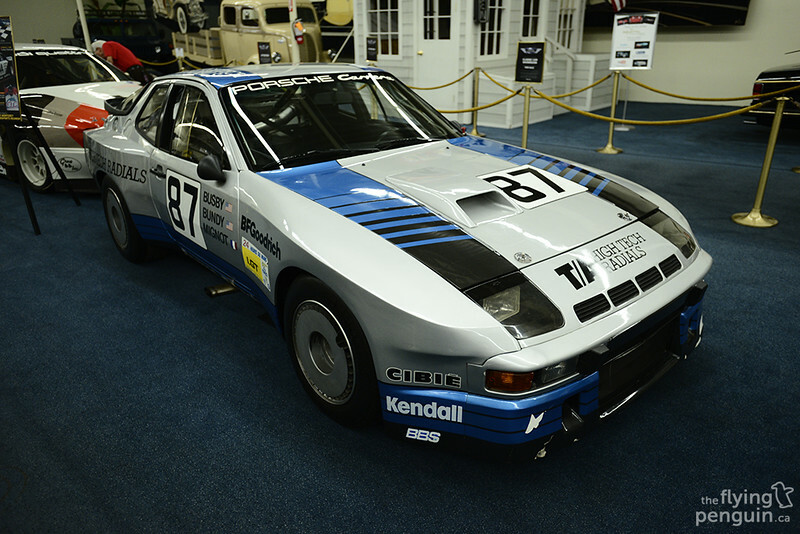 An interesting looking 1981 Porsche 924 GTR. 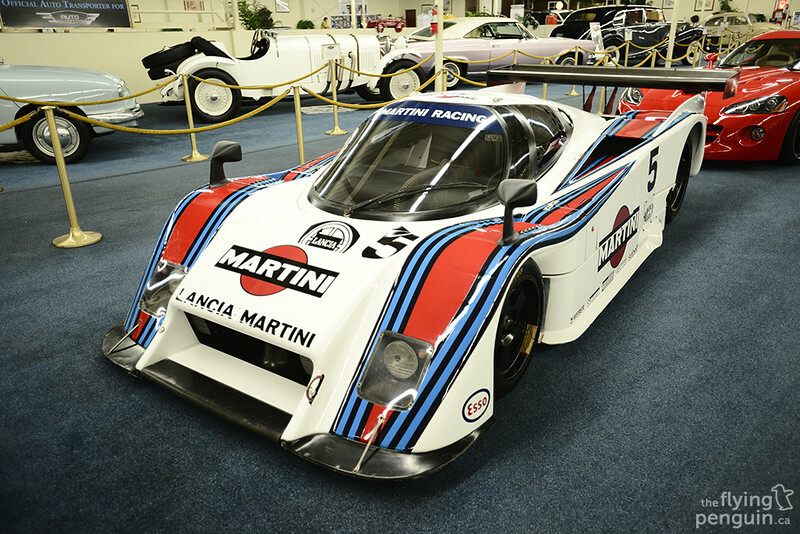 Apparently this car has NEVER been raced, despite being a full-fledged racecar. 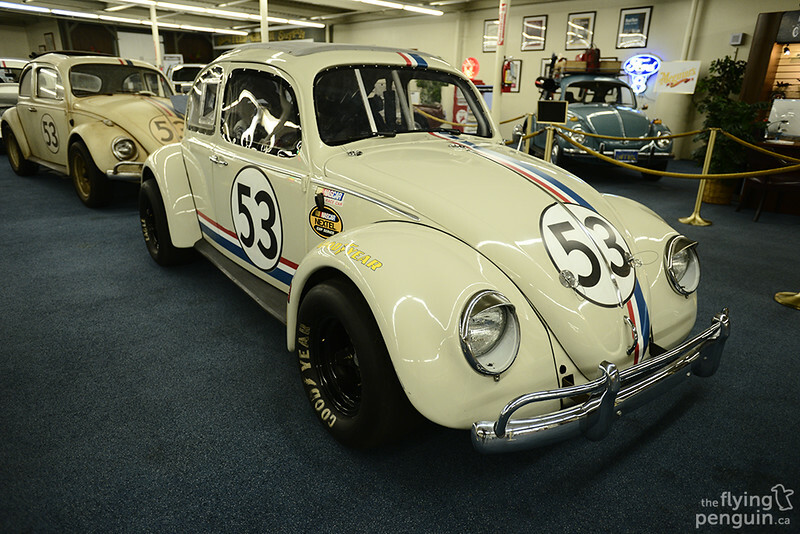 It was only ever used as a show car for Volkswagen America. 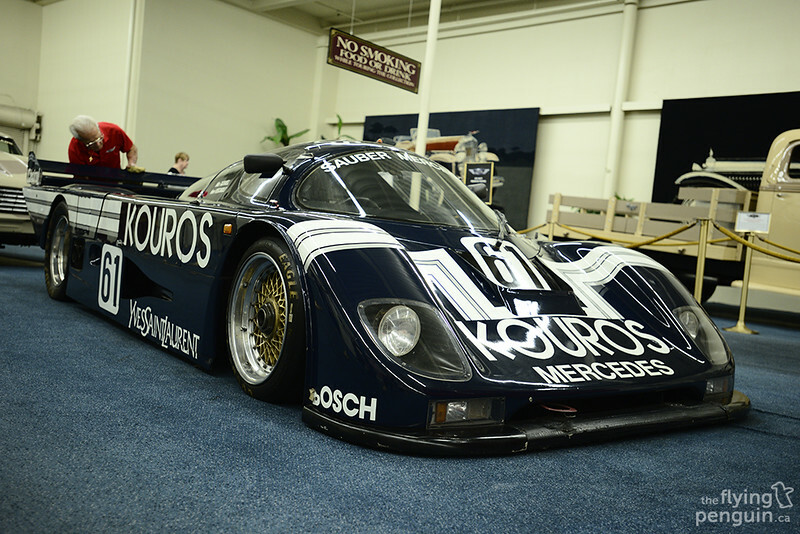 This unbelievably low machine is a 1986 Mercedes-Benz Sauber C8 . 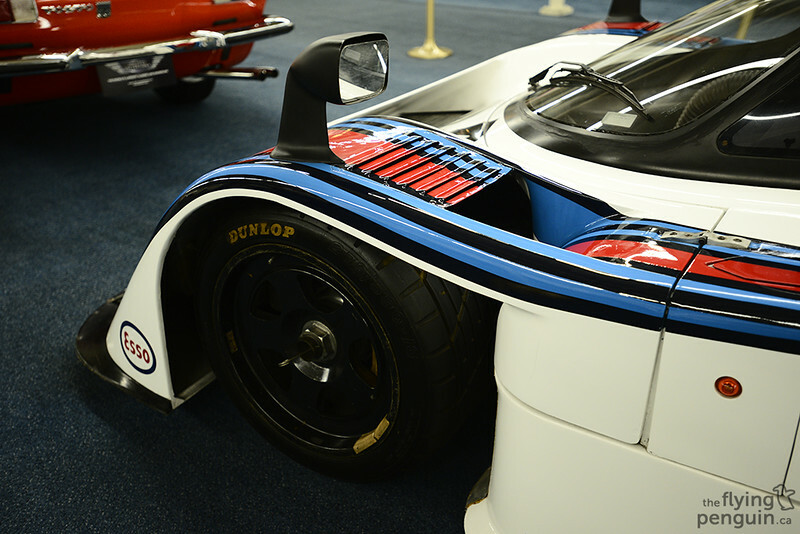 This was a joint project by both Mercedes, who built the engine, and Sauber, who designed and created the chassis. 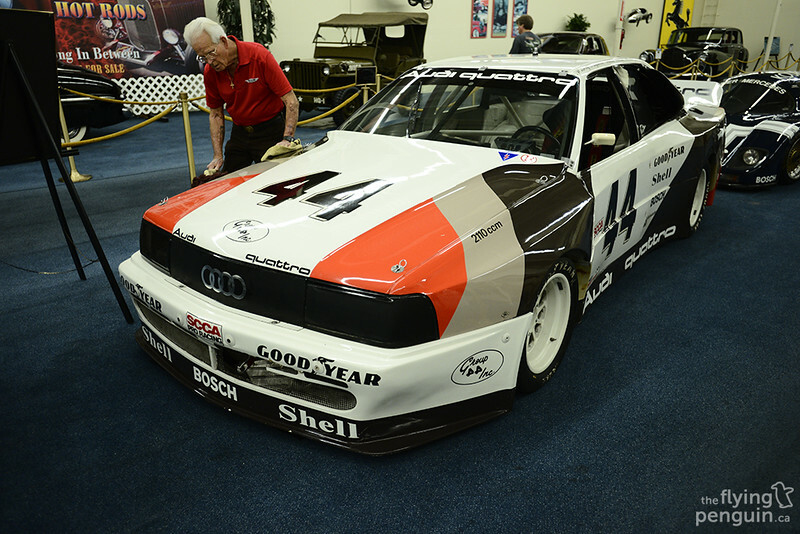 1988 Audi 200 Quatro Trans Am race car. 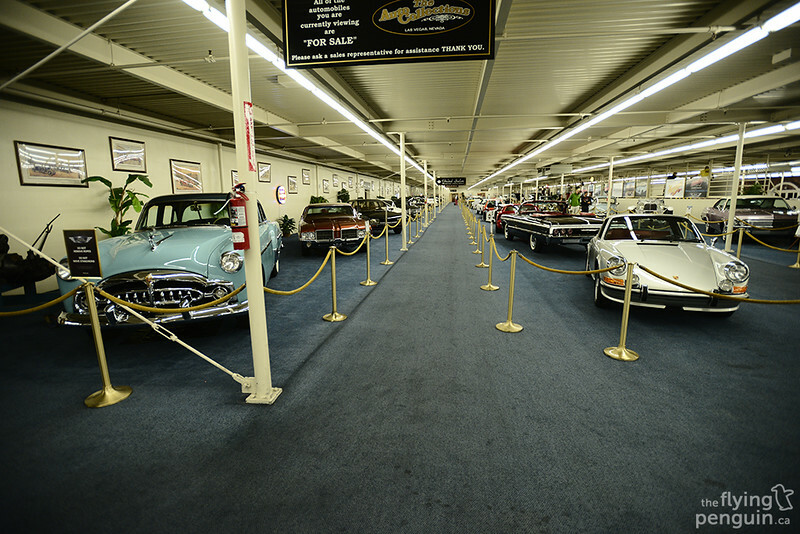 If you’re a car person this is definitely one place you don’t want to miss, so make sure to drop by next time that you’re in Vegas!